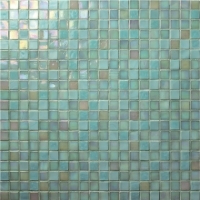 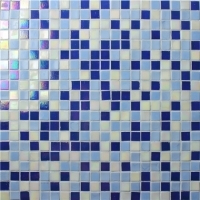 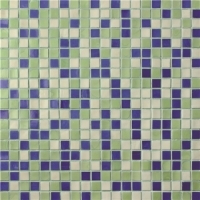 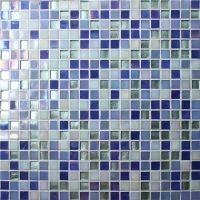 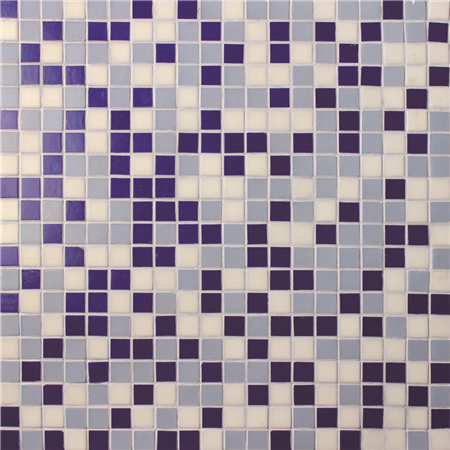 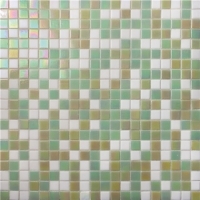 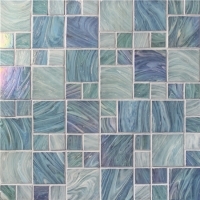 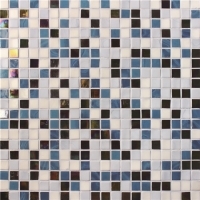 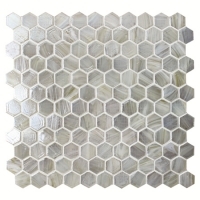 Glass mosaic tiles is popular to be used as the pool surround tile, bathroom backspalsh tile, kitchen mosaic , etc. 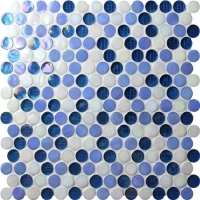 Welcome to contact us for best price and samples. 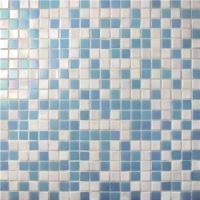 Swimming pools, pool side decoration, surround area of pools, pool border, pool waterline, SPA center, auqa project, bathroom, kitchen, backsplash, landscaping, any interior and exterior designs.